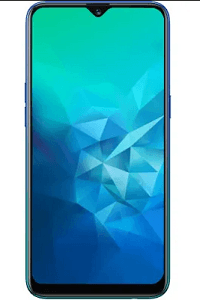 Realme C1 (21019) Price in Bangladesh and Specifications. Realme C1 (21019) BD Price and Specifications. 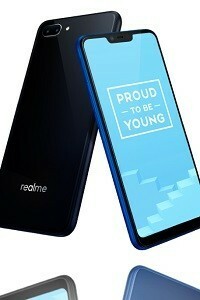 Realme upcoming smartphone. Realme smartphone price in Bangladesh. 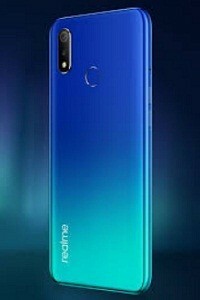 Realme C1 (21019) with comes Dual 13 MP + 2 MP primary camera and single 5 MP secondary camera. 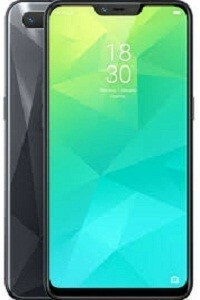 Realme C1 (21019) features 6.2 inches IPS LCD capacitive touchscreen, 16M colors display. 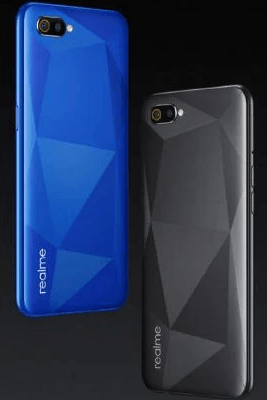 Realme C1 (21019) runs Android 8.1 (Oreo); ColorOS 5.2 operating system. Realme C1 (21019) is powered by Qualcomm SDM450 Snapdragon 450 (14 nm) chipset, Adreno 506 GPU and Octa-core 1.8 GHz Cortex-A53 processor. Realme C1 (21019) has 2/3 GB RAM and internal memories are 32 GB. It has a Non-removable Li-Ion 4230 mAh battery. Other’s feature GPRS, EDGE, 2G 3G, 4G, WLAN, Bluetooth, GPS, FM radio, Sensor (Accelerometer, proximity, compass) etc. Realme mobile price in Bangladesh.